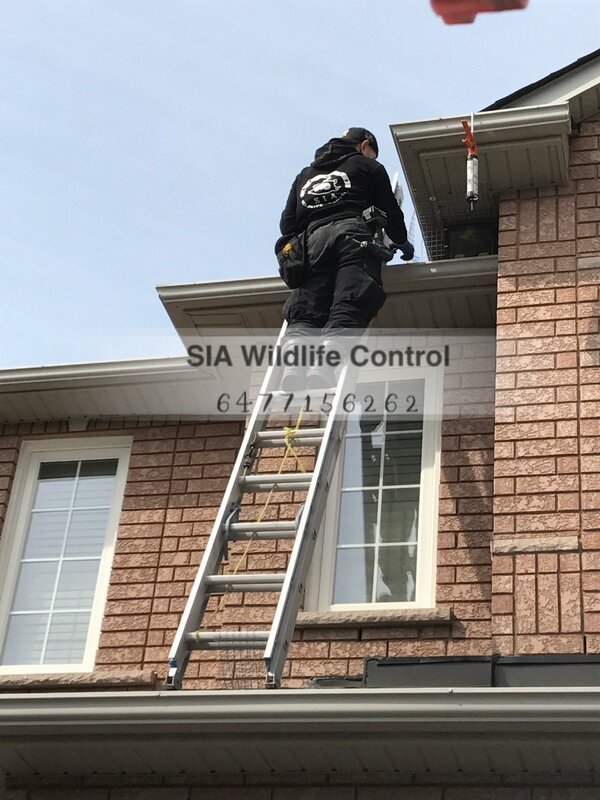 Raccoon Removal In Markham Greater Toronto Area - SIA Wildlife Control Inc.
Raccoon removal is part of a normal daily wildlife control routine in Markham. There is so many raccoons within the city that every single day raccoons are being removed from an attic of a home. Once inside, these animals will make a lot of noise. They will shuffle insulation, roll, scratch and walk across at all hours. All these noises are indicators that something is abnormal in the attic. 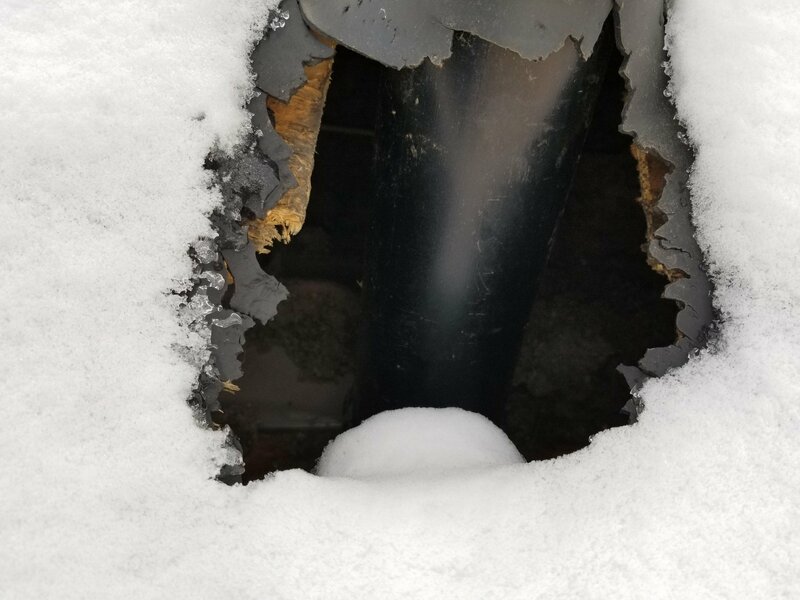 In our recent visit to a home in Markham, we inspected a home and found a raccoon entry point from the junction corner of the roof. Our technician then measured and cut out a seamless fit for the junction to place our heavy duty mesh. We had to secure all possible surroundings due to the tight space and sofft damage in the area. Otherwise the raccoon would find its way back in and the one way door wouldn’t fit in. 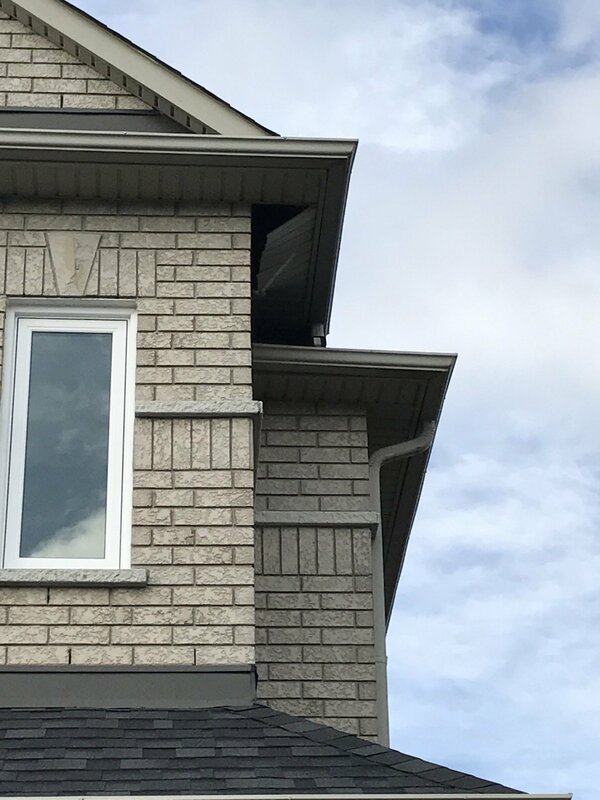 This is how we humanely remove a raccoon from the attic in Markham Ontario and surrounding areas.